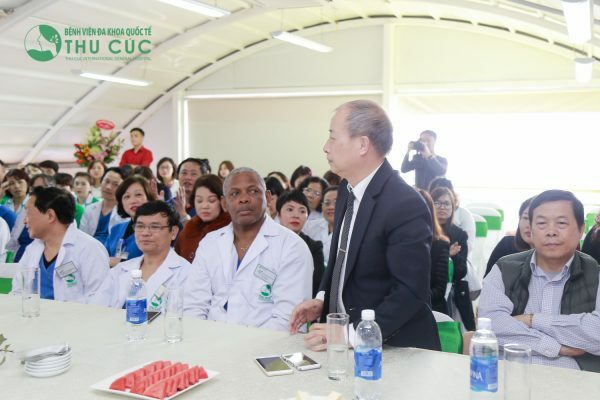 general and at Thu Cuc Hospital in particular on the 27 th February 2018. 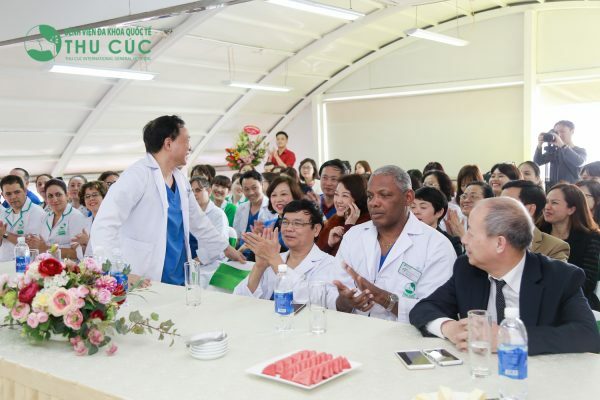 Thu Cuc leadership and medical staff commemorated the day. 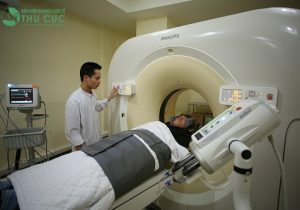 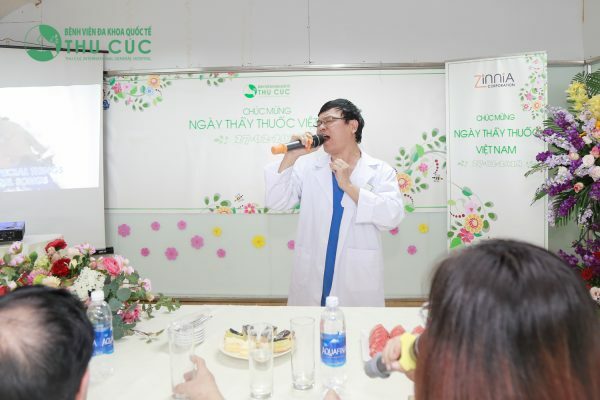 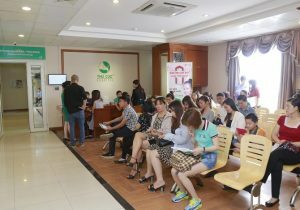 Mr Le Tuyen Hong Duong – Director of Thu Cuc Hospital gave meaningful presents to the doctors and medical staff. 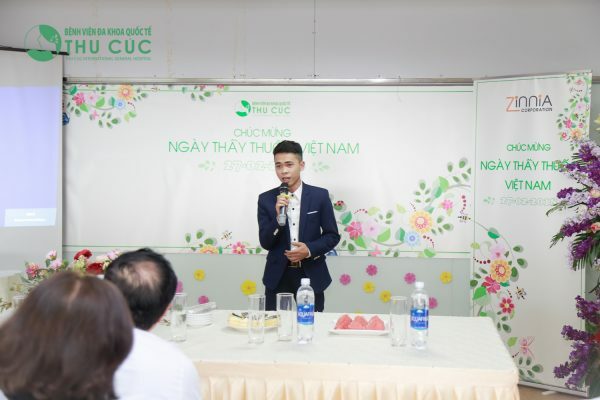 On behalf of the Board of management, Mr. 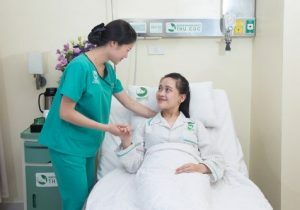 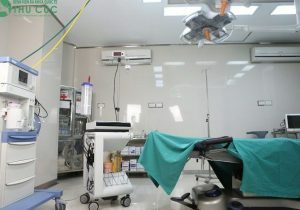 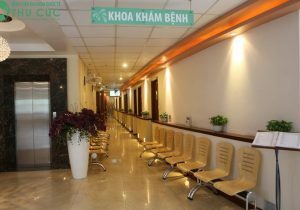 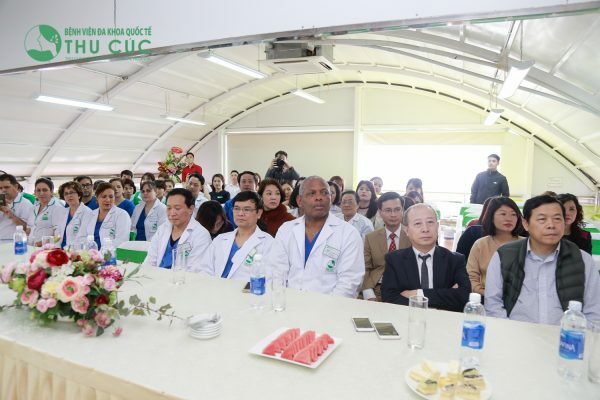 Le Tuyen Hong Duong – Director of the Hospital gave presents to individuals and groups who have contributed a lot to the development ofthe hospital. 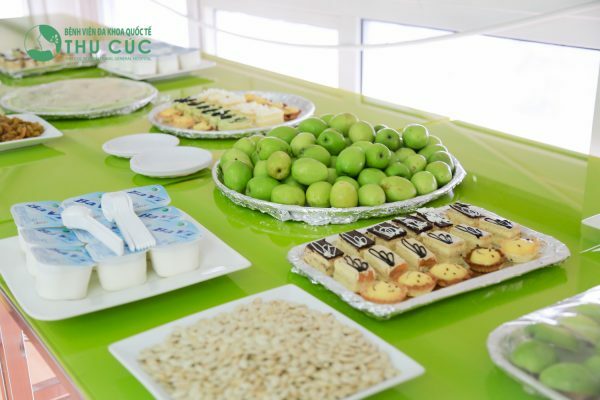 There were also some special art performanceswhich did create a warm and joyful environment during the the event. 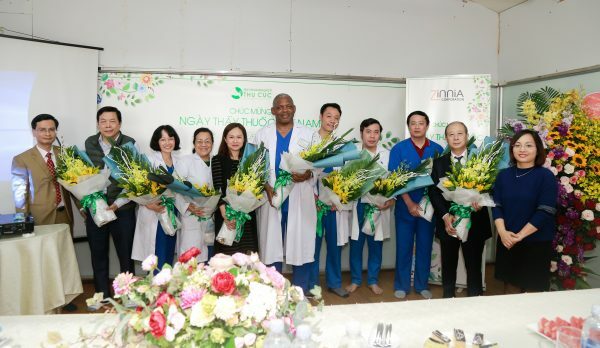 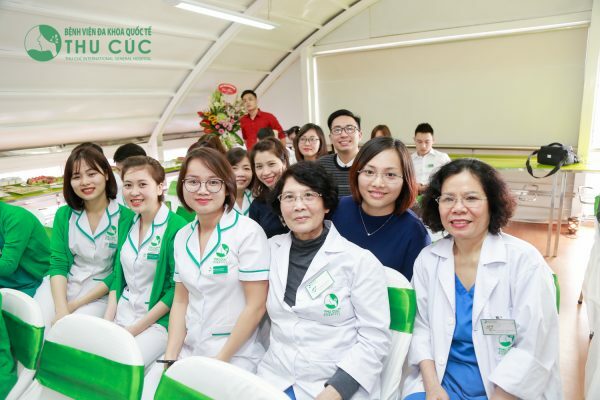 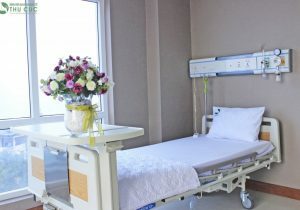 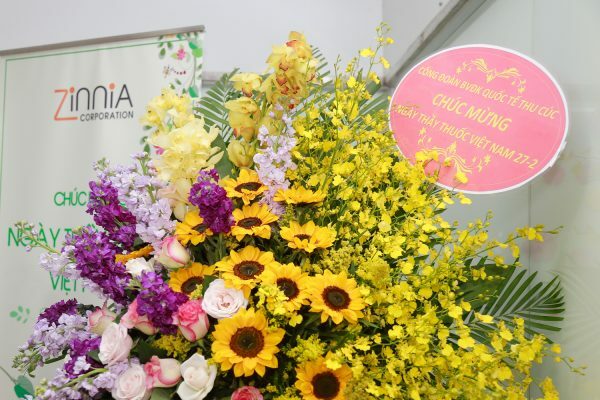 At the ceremony, doctors of Thu Cuc Hospital also had the honor to receive flowers and nice greetings from representatives of other departments, faculties.